As per the reports coming in, Microsoft has been successful in impressing many users with their latest Windows Phone 8 operating system. However, at the same time, they are trying to keep their Windows 7 and Windows 7.5 happy too by promising a Windows Phone 7.8 update. Reports have claimed that Windows Phone 7.8 has reached the RTM Build status. 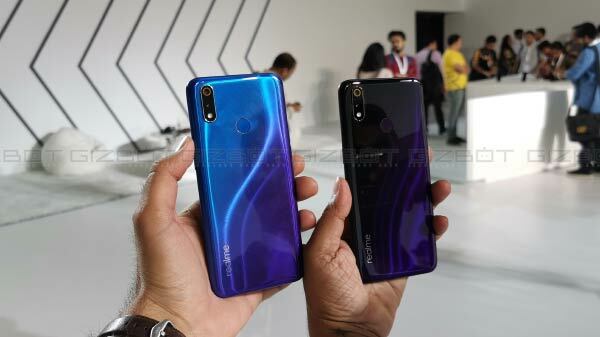 In a developer event held by Nokia and Microsoft at Singapore, where the main focus was on Windows Phone 8 development, a top Nokia Asia Pacific official told the attendees of the event that the update was Released to Manufacturing (RTM). If the rumours turn out true, then users can expect the new updated operating system to be released within a few weeks as against the early reports of it getting released by later half of 2013. 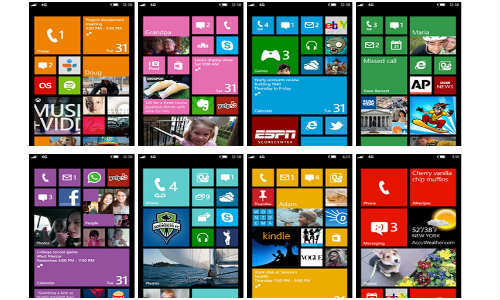 He also added that Windows Phone 7.8 devices will have cheaper price tag compared to that of Windows Phone 8 devices. Though he emphasized that Windows Phone 8 going to be the future platform, Microsoft will continue supporting their Windows 7 users and ensure their smooth transition to Windows 8. There are also reports that Microsoft now considers Nokia as their favourite partner compared to HTC and Samsung. This is especially because of Nokia’s commitment to using Windows platform in their smartphones.